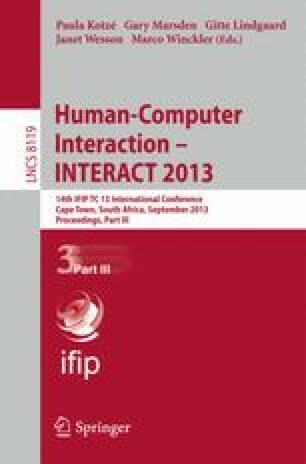 Based on a series of interviews of Australians between the ages of 55 and 75 this paper explores the relations between our participants’ attitudes towards and use of communication, social and tangible technologies and three relevant themes from our data: staying active, friends and families, and cultural selves. While common across our participants’ experiences of ageing, these themes were notable for the diverse ways they were experienced and expressed within individual lives and for the different roles technology was used for within each. A brief discussion of how the diversity of our ageing population implicates the design of emerging technologies ends the paper.